Sudan says it has sent more troops to its eastern border with Eritrea as tension in the Red Sea region continues to rise. Early this month Khartoum closed its borders with Eritrea and sent troops to its border region of Kassala, following reports that Egypt has deployed troops in Asmara. "Sudan's national army has sent part of its forces to this area to protect Sudan's security as we have information that some parties are targeting us," Sudanese foreign minister, Ibrahim Ghandour, said after meeting his Ethiopian counterpart Workneh Gebeyehu in Khartoum on Sunday. WNU Editor: Sudan believes there are Egyptian forces in Eritrea. 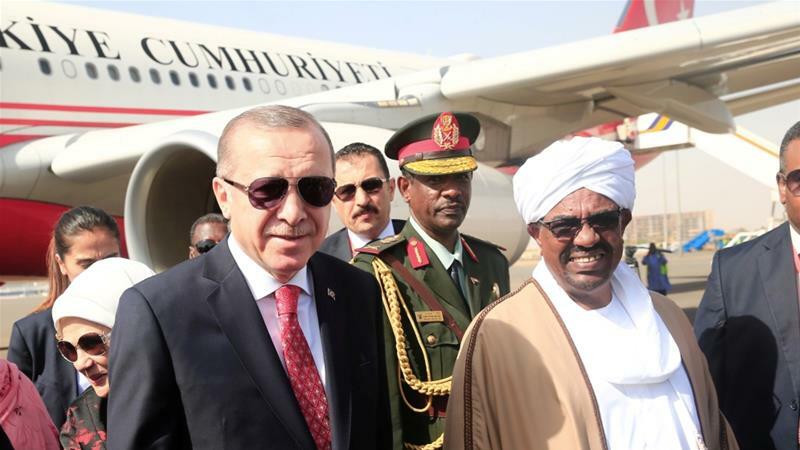 Egypt is concerned that there are Turkish military forces in Sudan. Eritrea and Sudan have had border disputes for years. No one wants to start a war .... but everyone is preparing for one.